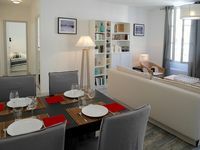 Property 12: Glorious riverside town apartment with private garden overlooking La Dordogne . Property 13: Peaceful Dordogne location, nature lovers paradise. Property 17: Traditional Cottage Next To The River Isle, with pool, family friendly. Property 25: Holiday home in Périgord, a green and quiet. Comfortable cottage with jacuzzi on a centuries old domain. Property 29: Comfortable cottage with jacuzzi on a centuries old domain. Property 34: Romantic gite on a rural domain with a large heated swimming pool. Authentic Tour with swimming pool, Périgord, Dordogne. 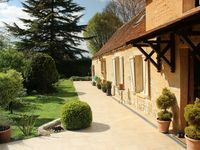 Property 50: Authentic Tour with swimming pool, Périgord, Dordogne.